We believe that anything of value will prove it’s worth. Our traditional products have done just that, from humble beginnings as the first of their kinds to be produced in South Africa – we’ve now steadily gained market traction throughout Southern Africa via word-of-mouth. Due to this growth, we received wide interest from other companies to stock our products – we now stock over 300 stores both nationally and internationally. Discover the natural world of handmade soap infused with sustainably sourced traditional African herbs. 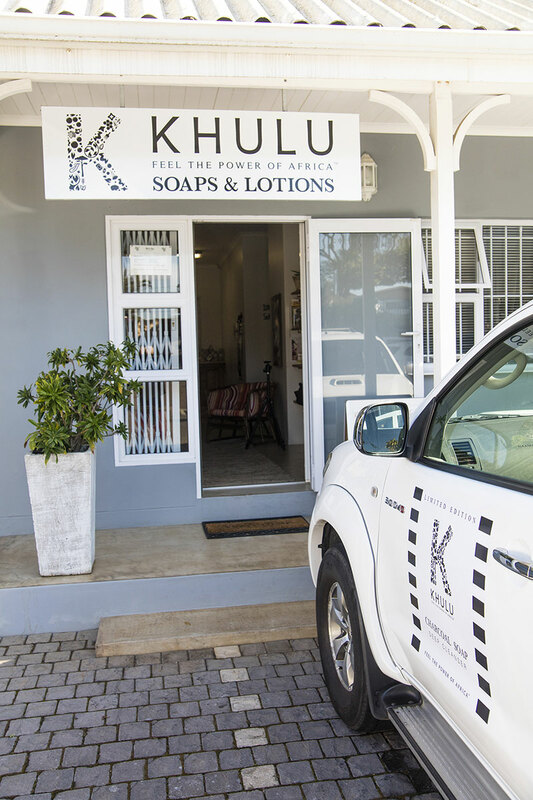 At Khulu, we aim to provide and introduce individuals to the highest quality traditional African healing herbs and medicines. All Khulu’s herbs are purchased from authentic traditional healers and suppliers who subscribe to environmentally conscious methods. These practices ensure that indigenous trees and plants are not destroyed. We promise that the outstanding quality of our products will remain authentic to their origins with the assistance of expert traditional healers.